Today we have some fun polka dot kraft papers. And you can download them here. 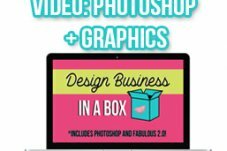 As with all of my graphics and papers, small business use is okay! So please feel free to use these papers in your business projects as well as your personal ones. Because unlimited creativity is cool and that’s how I roll, yo. 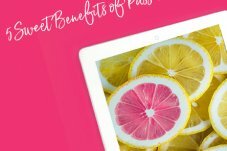 If you would like to get access to more freebies, find out more about Pink Lemonade Company, and join our private Facebook community full of creative women using digital graphics, just fill out the form below.